A few fun free books on Kindle for the kids! Remember prices change, so if you want to snag these for free, need to act now! 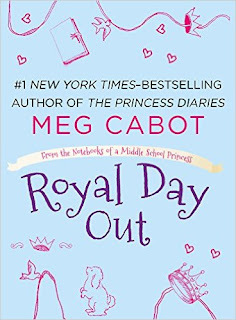 Olivia Grace Clarisse Mignonette Harrison never thought that being a real life PRINCESS OF GENOVIA could ever be boring, but with all of the new vans and paparazzi staked out in front of the palace, the whole family has been on lockdown for weeks. 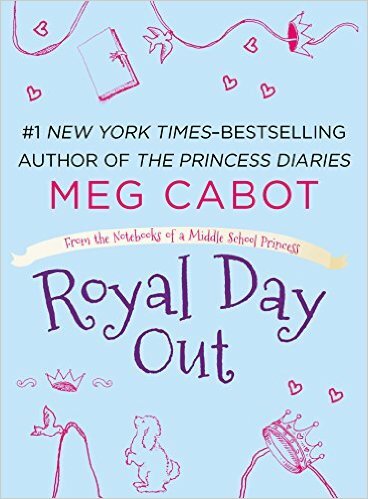 So when Grandmere suggests a shopping trip to buy a small present for Princess Mia, Olivia jumps at the chance—especially since the shopping trip comes with the promise of lunch at the Royal Genovian Yacht Club (makers of the best ice cream sundae in the world)! Surely nothing could go wrong with such a simple day out, could it? 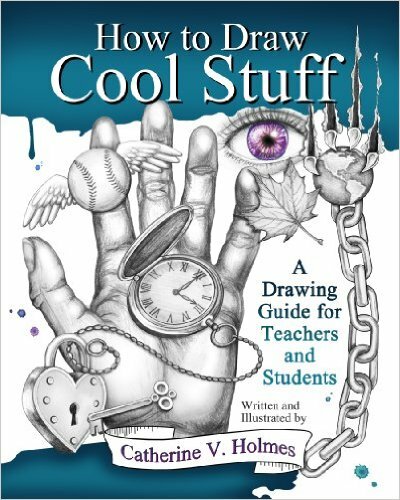 How to Draw Cool Stuff shows simple step-by-step illustrations that make it easy for anyone to draw cool stuff with precision and confidence. 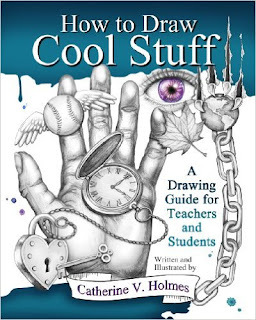 These pages will guide you through the basic principles of illustration by concentrating on easy-to-learn shapes that build into complex drawings.